It’s officially one week until Thanksgiving here in the U.S.A. so I have a Holiday Home Cooking Episode for ya….with one of my favorite sides. Cranberry sauce has always been one of my favorite holiday foods. As a kid, I thought the canned cranberry sauce was so good….but as I’ve grown, so has my appreciation for “the real thing” so homemade cranberry sauce is my jam….well, not jam, it’s my sauce, but….you know what I mean! 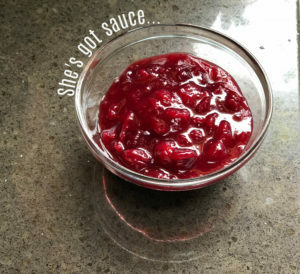 My super easy Holiday Cranberry Sauce recipe will only take you about 20 minutes to make and about 3 hours to chill in the fridge….but you can eat it warm and it’s still really, really good! Combine water and arrowroot powder in a small saucepan and stir, then bring to a boil. Once boiling, add the cranberries and sugar and lower the heat to medium. The mixture should be at a steady simmer. Cover, leaving the lid ajar so the steam can escape. Cook for about 10 minutes; the berries should be popping and juicy. Uncover and use the back of a wooden spoon to smush the cranberries and create the consistency you like (the more you smush ’em, the smoother the sauce will be). Cook an additional 5 minutes with the lid off. The juice should be thick and red and the berries should be mostly popped. Let the sauce cool and then transfer to a container to refrigerate. Cover with plastic wrap (or reusable lid!…like a mason jar!) and refrigerate for about 3 hours so it becomes a bit more “jellied”. I love this cranberry sauce so much, I make it kinda all the time once fall comes around! Anytime I want something sweet, I hit the sauce! It’s just tart enough and just sweet enough….it’s delish. Enjoy! And I hope your family will enjoy it, too! P.S. 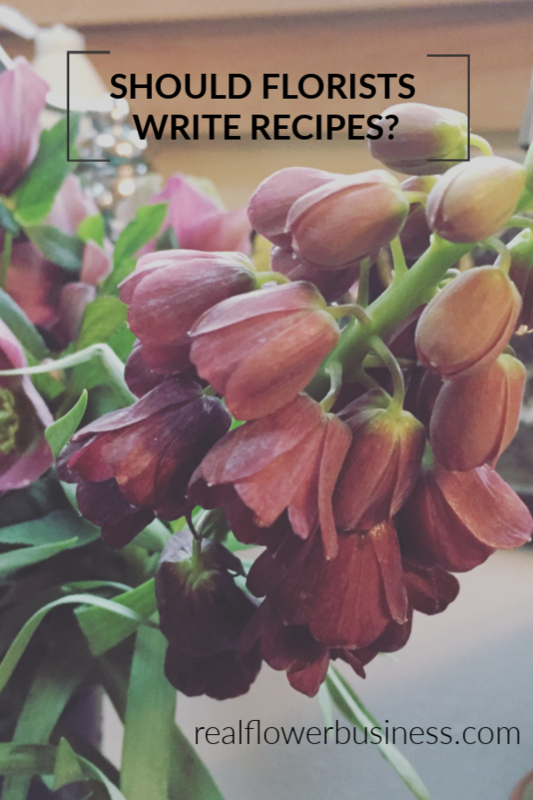 I’ll share a few more recipes before the holiday….so stay tuned….and if you want to find out about my Black Friday Sale next week, sign up for updates here: Yes, keep me in the loop for the sale!